The Light Commercial High Wall Heat Pumps are the ideal heating and cooling solution for offices and retail spaces. Taking up no floor space at all, these heat pumps offer complete, unobtrusive comfort to your work space. These heat pumps are mounted high on the wall, staying right out of the way of your daily operations. It has been proven that comfort plays a large role in employee performance. When staff are uncomfortable it can greatly impact their motivation and productivity. 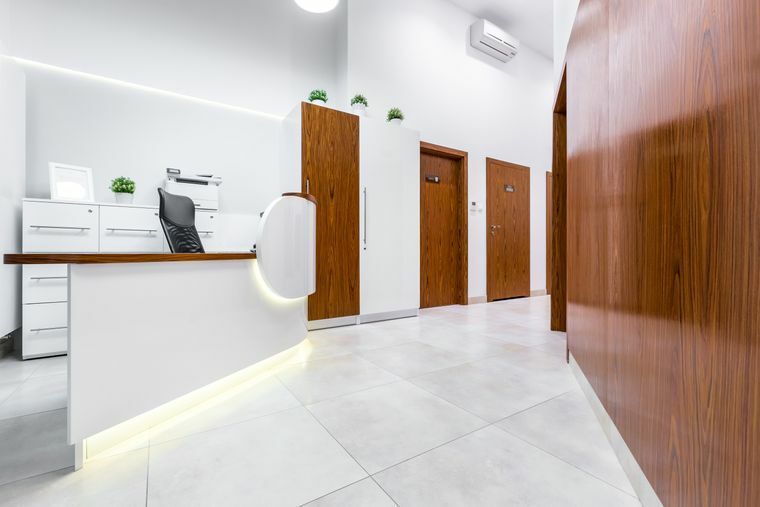 Temperature is one of the most common causes of discomfort which led Mitsubishi Electric to design the perfect heat pump for open plan workplaces. The same applies to retail spaces. If your customers find the temperature in the store uncomfortable, they are not likely to hang around for long. 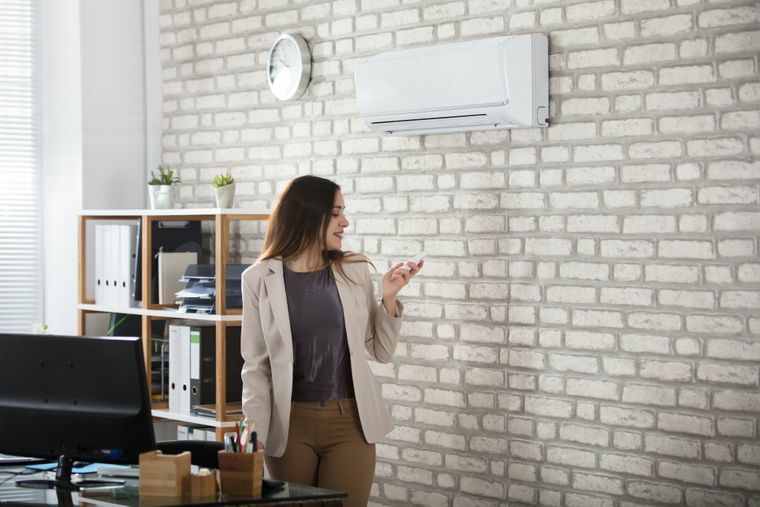 The Mitsubishi Electric Light Commercial High Wall Heat Pumps help to provide a comfortable environment all year round. Stay cool in the summer and warm in the winter all with the one unit. Contact us to find out more. Running an office or retail space comes with a wide range of overheads. Opting for a Light Commercial High Wall Heat Pump helps to minimise heating costs as well as reducing your carbon footprint. An increasing number of commercial businesses are doing their bit for the environment. Doing away with out-dated heating methods is a great way to achieve more environmentally-friendly commercial premises. The way in which heat pumps work is that they don’t actually create heat. Instead, they take whatever heat is available near the outdoor unit and pump the heat inside. During summer, the process is reversed, taking the heat from indoors and pumping it outside. This whole process only requires electricity to run the compressor which means energy costs are significantly lower than that of other heating methods. Outdated heating solutions require the device to heat up before delivering the heat to you. This not only creates ‘hot spots’, it also means you are paying for the heating-up process. The Light Commercial High Wall Heat Pumps distribute heat efficiently and evenly. An even heat distribution means all occupants can enjoy the comfort the heat pump brings. Mitsubishi Electric has designed two capacities of Light Commercial High Wall Heat Pumps. We can assess your space before installation to ensure you get the perfect heat pump capacity in relation to the size of your office or shop. Contact us to find out more about the Light Commercial High Wall Heat Pump Series.